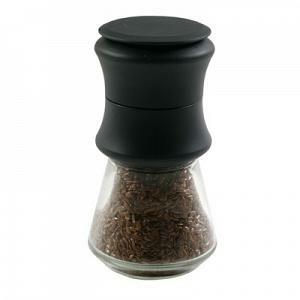 The Isen flax seed grinder from Peugeot is specifically designed to grind both flax and sesame seeds. The mechanism can easily be removed for cleaning. The flax seed mill has a striking stainless steel and French wood design and stands 13cm / 5 inches tall. 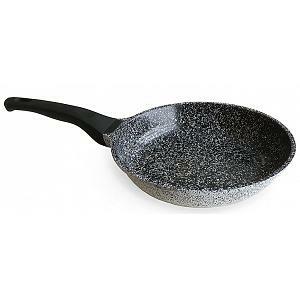 The flax seed mill comes with a stainless steel measuring spoon (5g capacity) and a cleaning brush. 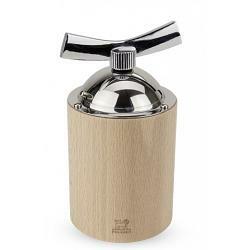 The flax seed grinder is made in France with a lifetime warranty on its grinding mechanism.